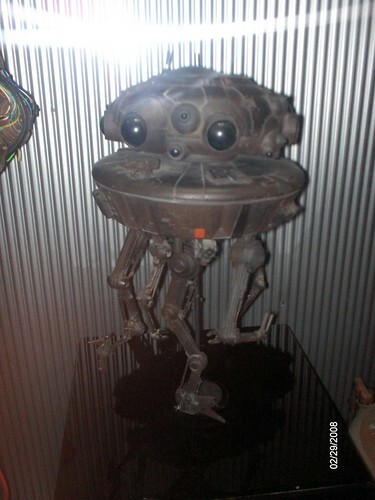 Star Wars and the real world are similar in their reliance on automated probes to explore distant locations. Robots are cheaper to send than people, and you don't have to bring them home. 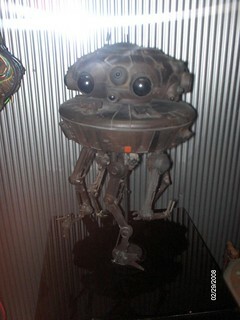 The Empire dispatched dozen of probe droids like this to search for the Rebel Alliance's base on Hoth.